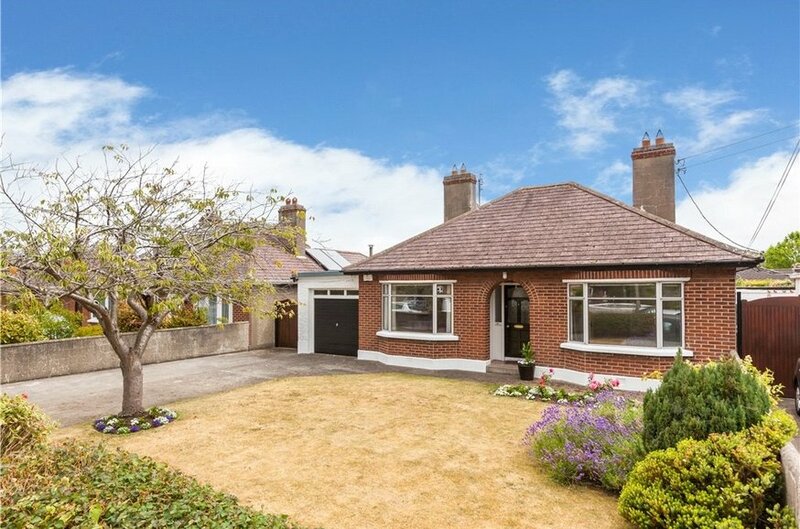 9 Kilbarrack Avenue is a deceptively spacious red brick 3-bedroom detached bungalow situated in a tree lined avenue. 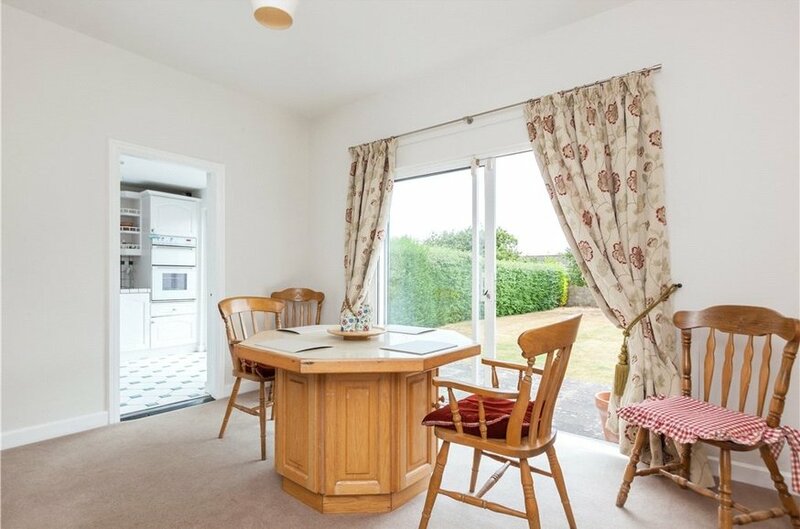 The light filled rooms offer a great balance between living and sleeping accommodation and the house has a garage to the side which could be converted for additional accommodation if required, subject to P.P. 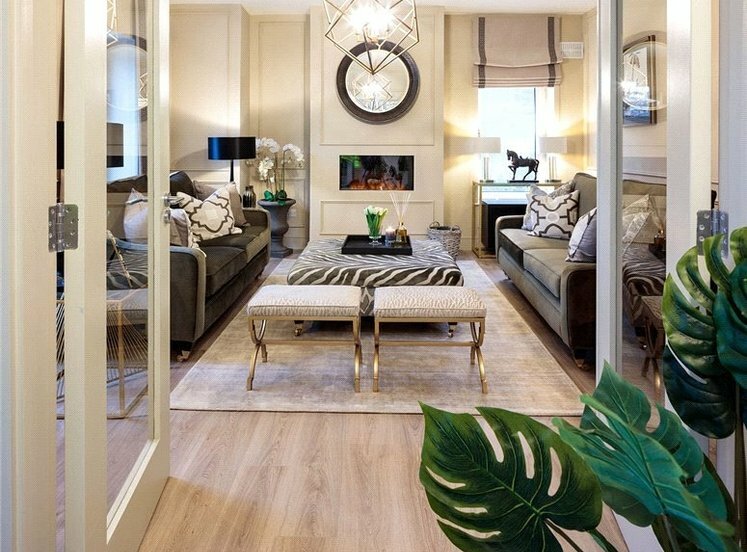 There is a welcoming hallway with a large living room to the left. 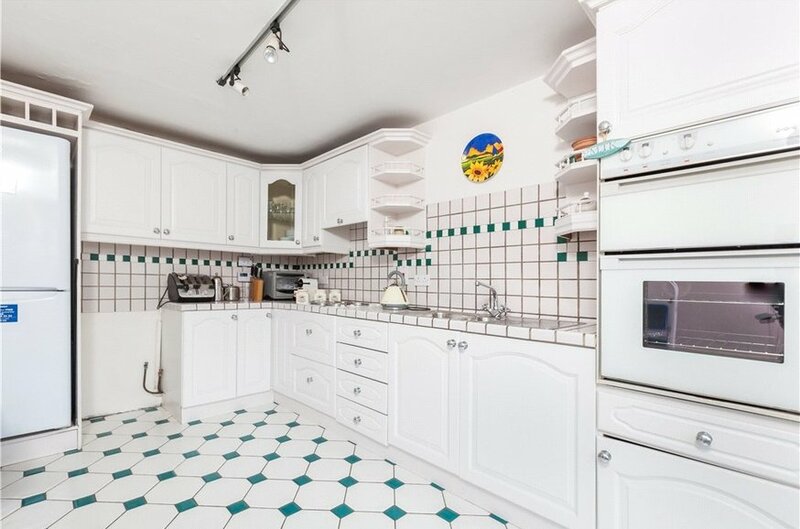 There is a breakfast room with access to the rear garden and this leads to a good sized kitchen. 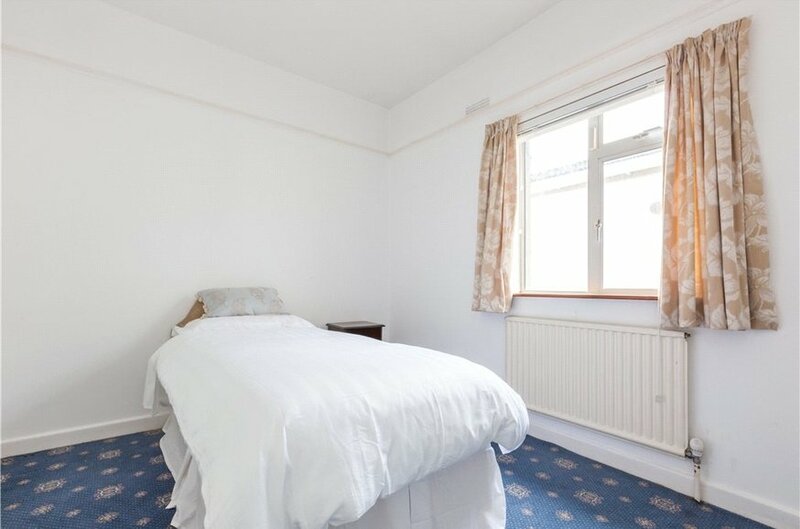 All bedrooms rooms are a good size and there is a family bathroom and the bonus of a second guest toilet. 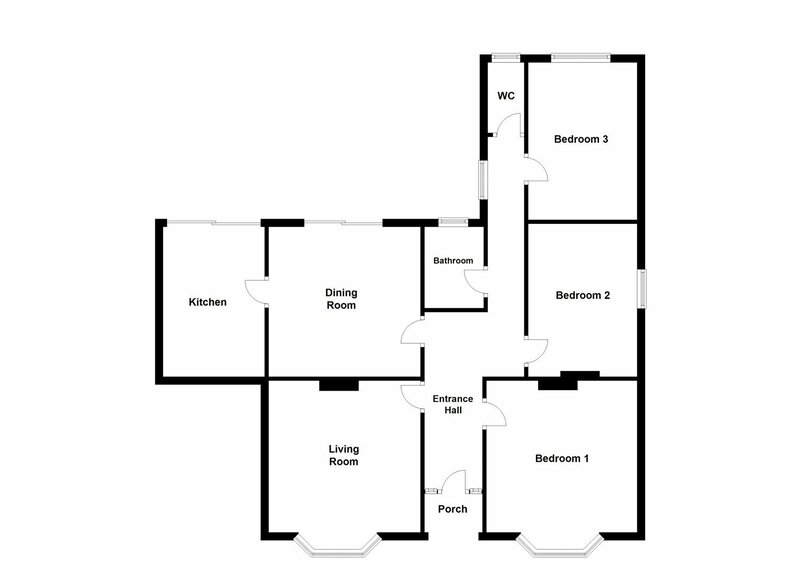 There is a large attic space which could be converted. 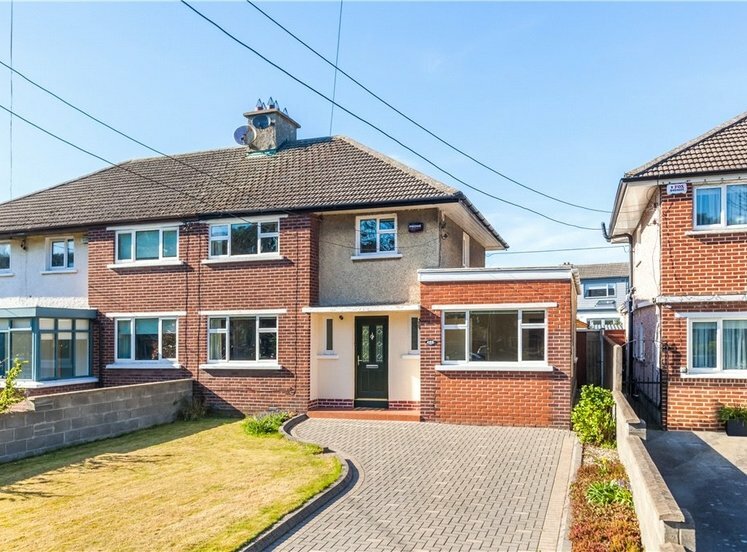 There is ample off street parking to the front and a real bonus is the large sunny rear garden which is approx. 75ft. 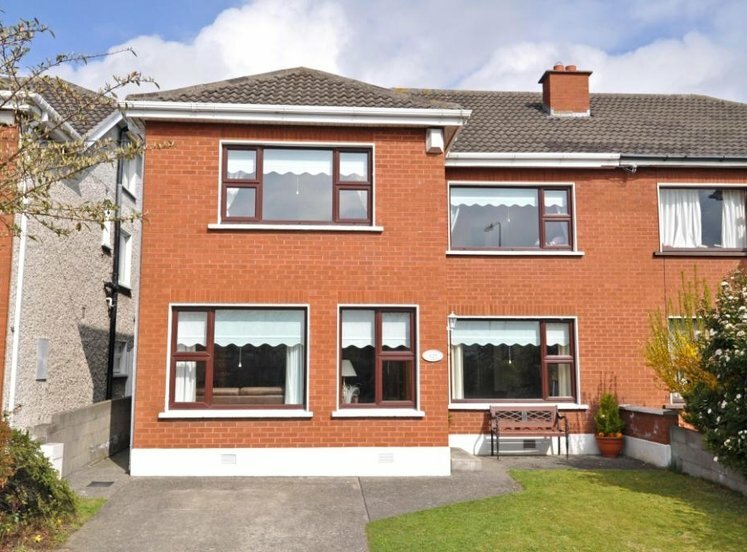 Kilbarrack Avenue is ideally located beside a number of local amenities and services. There is a choice of boys and girl’s primary and secondary schools and an Educate together school in the immediate locality. 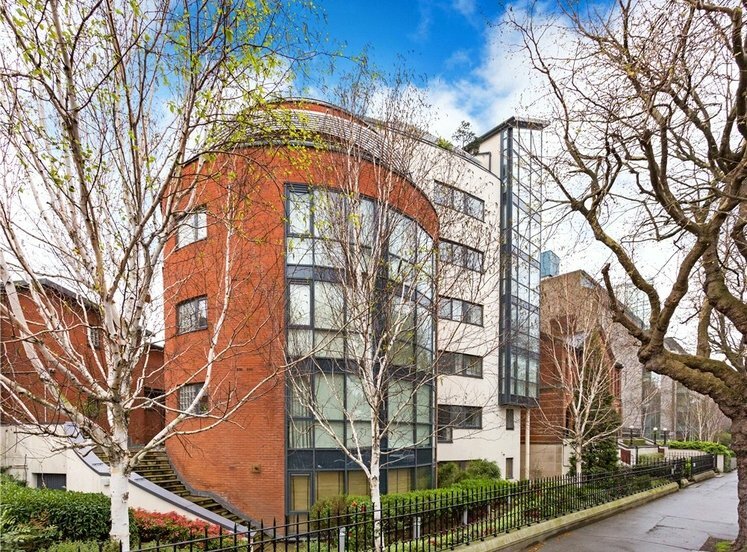 There are also local shops, supermarkets and numerous sports clubs catering for every possible discipline in the immediate area, not forgetting a great Italian restaurant which is one of the northside’s best kept secrets. 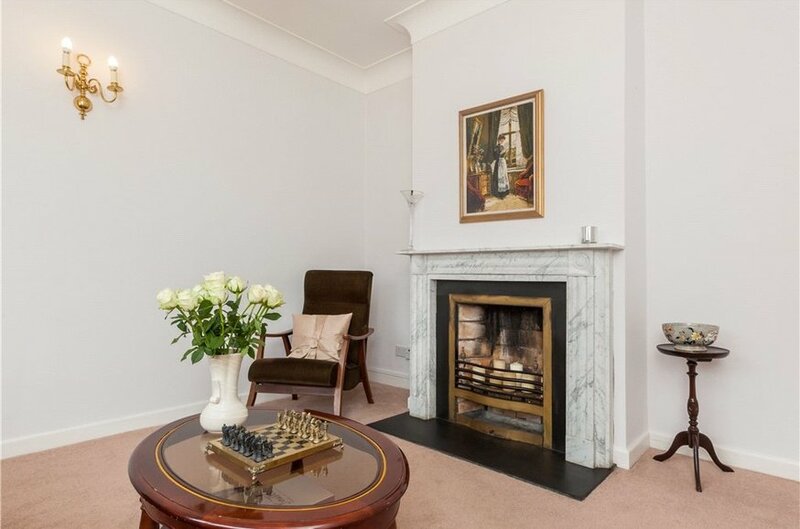 The house is only a short stroll from the sea and promenade, offering breath taking walks. 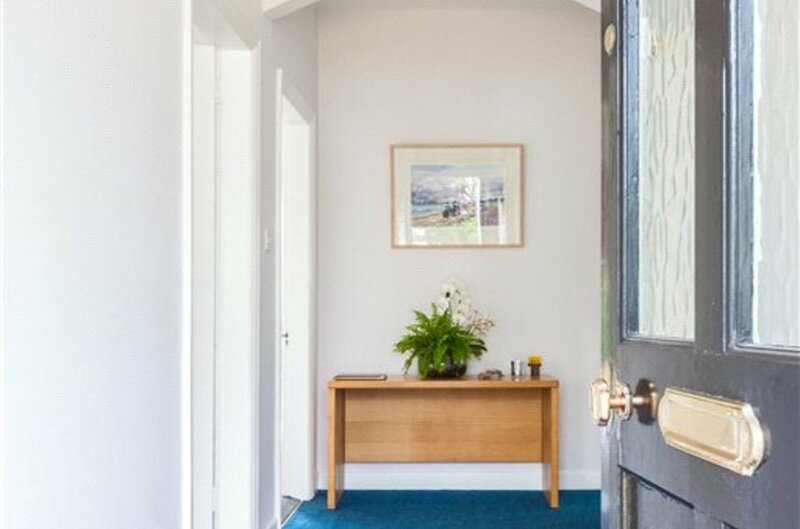 There is a fantastic transport service to all parts of the capital with numerous bus routes on the Howth Road, and only a short walk to the DART and bus routes. 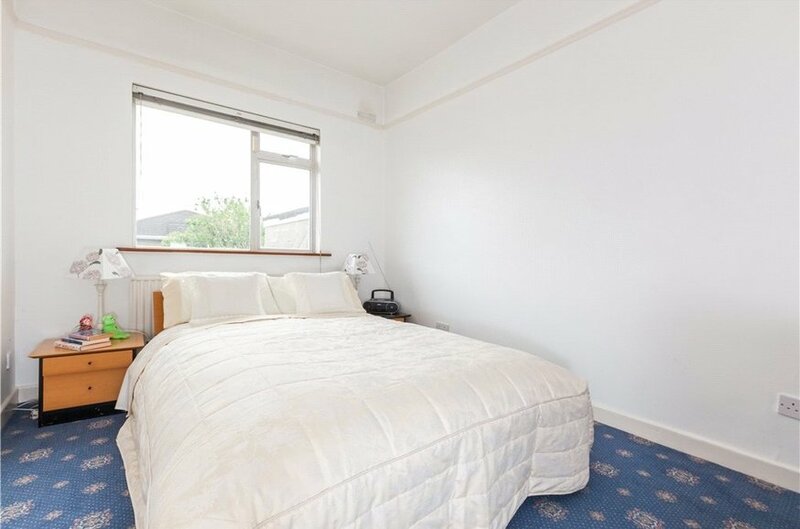 Large room to the front with Bay Window. 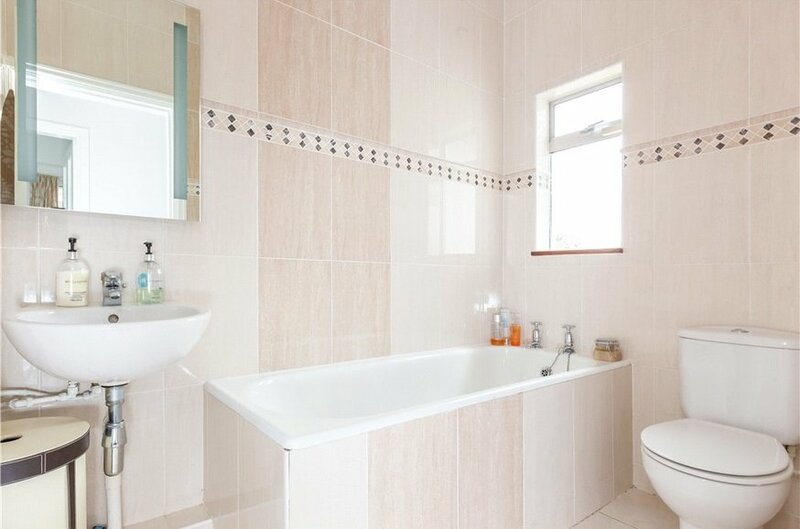 Bath, WC, WHB, fully tiled floor and windows & vanity mirror. 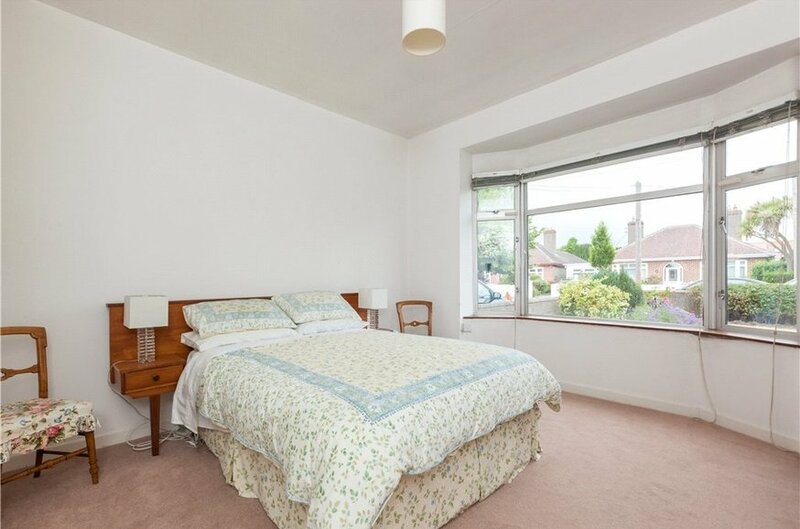 Bedroom is located to the rear of the house with window overlooking the rear garden. 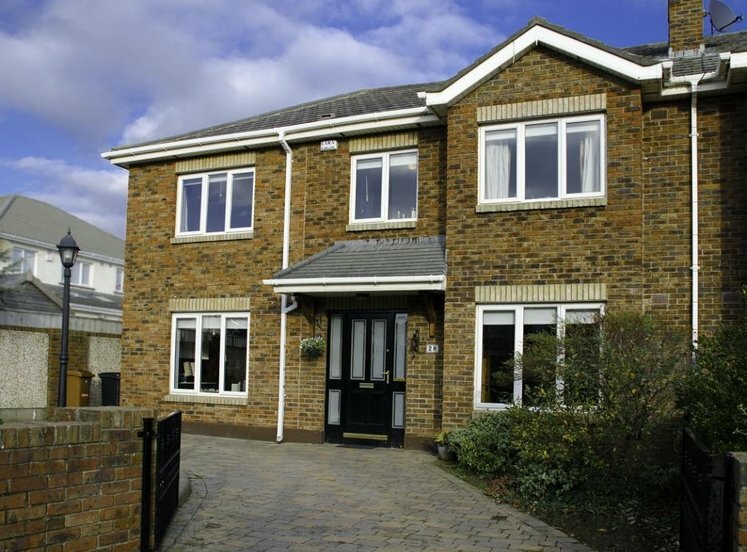 Large driveway to the front with ample off street parking. 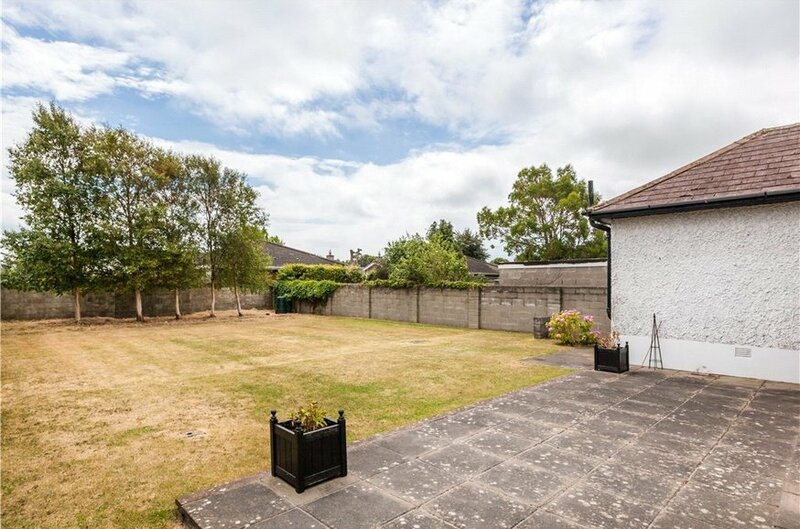 Lawn area to front with shrubs and plants. 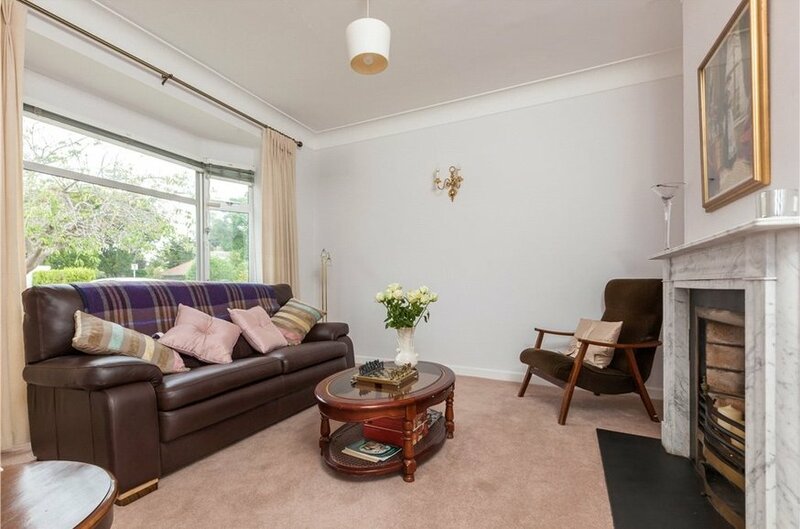 There is a wonderful sunny South east facing rear garden approx. 75ft in Length. There is a paved patio area ideal for alfresco entertaining and a large lawn area.